The Castle is open on a daily basis, 10am till 5pm, with some exceptions during the festive period. Last entry is at 4.15pm and tickets can be purchased from the Black Gate, the Castle's newly renovated 13th century gatehouse (please note: tickets are no longer available to buy from the Castle Keep). 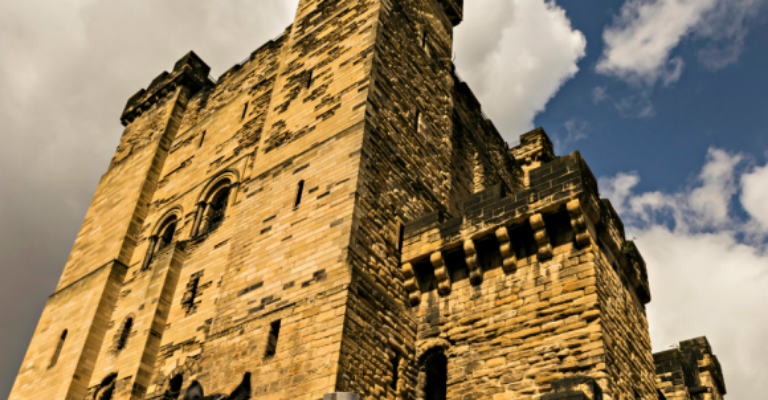 Newcastle’s Castle Keep and Black Gate have reunited as a combined visitor attraction – Newcastle Castle. Uncover the changing face of the Castle through the ages: from royal fortress and border stronghold to grim dungeon and teeming slum. New exhibits allow visitors to experience what life would have been like for inhabitants in two of North East England’s most fascinating historic buildings.